Happy Monday and happy July all! 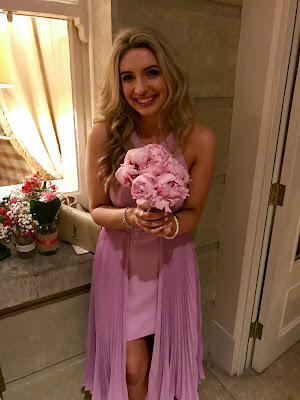 Long time, no blogging – June just went by in a whirlwind of work, travel, weddings, birthdays and everything in between! 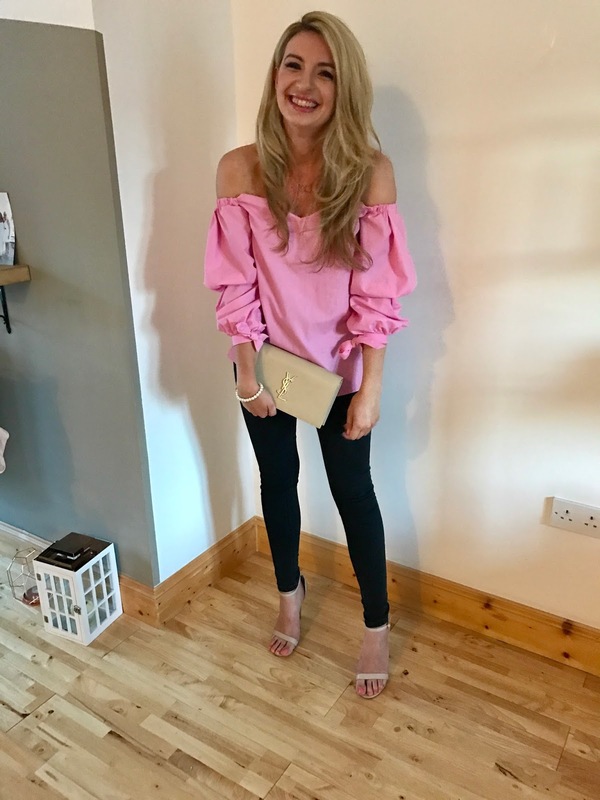 Today though, marks four months of life with braces – so I thought it was high time I did a little update on the journey so far! Braces are something I have been considering for a number of years but I always put them off thinking they were too expensive or that they would be too much hassle! That all changed when MyDental became my local dentist practice and opened up a whole new realm of opportunities. I first booked into MyDental last May for a routine scale and polish. I was looked after by Dr. Victor, who asked if I had ever considered braces? From there, I was offered a free consultation to understand a little bit more about process and establish if I was a suitable fit. After having the consultation and doing some research, I was amazed that the process could be completed in six months and a payment plan meant the cost could be spread out also. So I bit the bullet and thought, it’s now or never! With lots of weddings, special occasions and the big 3-0 looming next year, I decided it was the right time to finally get my teeth sorted out! The path to straight teeth hasn’t been plain sailing though. Before I could begin the process, I had to have not one, not two, not three….but all FOUR wisom teeth removed! This filled me with absolute dread and I was petrified at the thoughts of it! I can honestly say, Dr. Victor made the whole treatment a breeze. His calm, relaxed nature put me right at ease and apart from one particularly difficult tooth, I didn’t even notice the others being removed! When planning on getting braces, especially if you want them finished in time for a particular occasion, it’s important to factor in treatment like the above (and recovery time). So my top tip is to go for that consultation sooner rather than later! I wish I had done it ages ago! I finally had my first set of braces fitted on the top arch on 3rd February this year followed by the bottom arch later on in April. My bottom arches needed a little more work than the top, so they were put on later in order to create space. Now, I’m not going to sugar coat it – the first week was pure agony! My gums were swollen, I had blisters, eating was difficult and I felt like my whole mouth was trapped in a cage. But with a steady dose painkillers, dental wax and a liquid diet – I made it out the other side! And now I have become so used to them that I forget they’re there half the time! Being clear braces, I do have to be careful with what I eat. So it’s bye bye curries and the like! Luckily, I’m not a red wine drinker! I’ve become used to carrying a toothbrush everywhere and you do need to be rigorous with your cleaning routine. Other than that, they really haven’t required much work or change to my usual routine at all. The results to date are amazing, especially with the top arch. I noticed the difference after only a few weeks and family and friends even began to comment. I’m going back every four to six weeks at the moment to have the wires adjusted and tightened with Dr. Jamie – who again is so pleasant and friendly and makes the process so much easier! People have asked if I feel self conscious about the braces at all, or if I find it difficult to eating in public. Like everything, you adjust and while I was a very aware of them at the start, the braces have now become the norm. If anything, the results have me smiling more than ever – and I’m so excited to make it to the finish line, hopefully in time for Christmas. I mentioned earlier that the price had put me off getting braces in the past but MyDental is by far the most affordable out there – especially considering how quickly they deliver results. You can get a full set of clear braces for €2600 and this cost can be spread out over a number of months, making it far more accessible than I would have imagined! For more information, check out www.mydental.ie and if you have any questions at all, feel free to drop me a message over on Instagram!